Located along the bustling streets of Makati City, The Alpha Suites serves as the ultimate destination for your staycation needs. It’s not your typical hotel accommodation as the amenities and facilities promise a different experience that will up your relaxation. 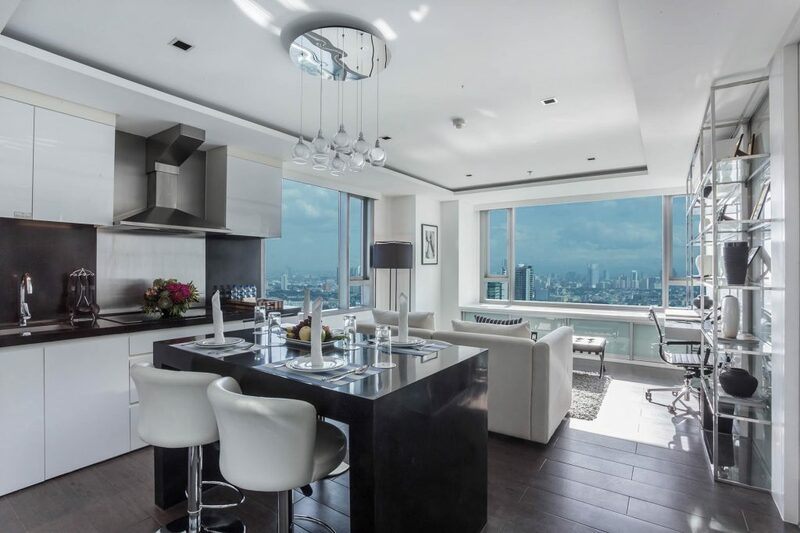 As a luxury serviced residence, The Alpha Suites has 250 spacious suites, offering 1BR, 2BR and 3BR Suites, 2BR Deluxe Suites, Penthouse, and Presidential Suites. It’s definitely not just for businessmen, as families also love staying at The Alpha Suites–not to mention that children aged 12 and below are free of charge, with a maximum of two kids per suite. All rooms are fully-furnished, complete with full size kitchens featuring top-of-the-line appliances, electric window shades, television lifts, dishwasher, washer and dryer, and of course, high-speed internet connection. Wine chillers and minibars are also available for the 2BR Deluxe and 3BR Suites. The Philippe Starck-designed Duravit bathroom fixtures will provide you with a comfortable bath, so be sure to prepare your shower playlist to sing along at the top of your lungs! Surely, the modern interior may be calling you to open your laptop and work all day, but take this opportunity to relax on the soft, comfortable bed. The best part? The Alpha Suites’s rooms have a scenic view of the city, promising a moment to unwind amidst the busy city. Breakfast is also served for free to greet you with a fresh start to your day! Guests of the Alpha Suites have direct access to The City Club–a three-hectare lifestyle hub to satisfy your leisure and business needs. 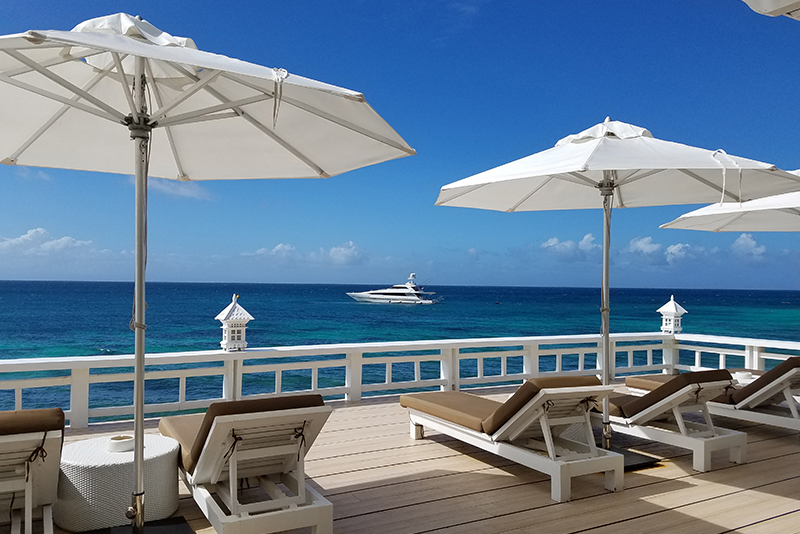 Among the amenities to expect are the lagoon-style swimming pool and children’s pool, outdoor and indoor children’s playground, business center and meeting rooms, private dining room, tabacalera cigar divan, spa, private screening room, 76-seat auditorium, and library. 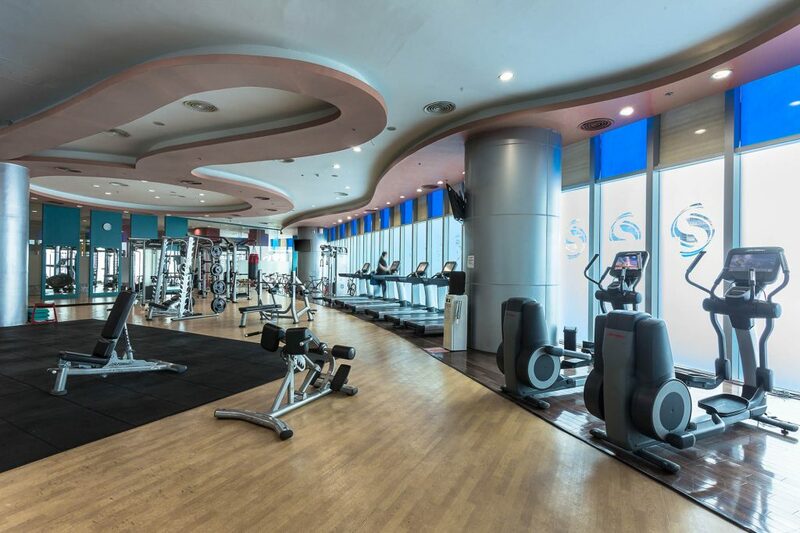 If you want to relax a bit by playing sports and other outdoor activities, check out their martial arts arena and boxing ring, 500sqm gym, pilates and yoga studios and fitness classes, indoor tennis, badminton, basketball, and squash courts, and high-definition virtual golf simulator. There’s also live entertainment happening at the Club Lounge every night, so you’ll never get bored! Aegle Wellness Center, on the other hand, is your ultimate wellness retreat within the metro. It’s a great switch up if you want to skip the whole boring hospital stay–expect world-class wellness package to maximize your staycation experience. To top it all off, have a drink of Top of the Alpha by Louie Y’s fine wines and handcrafted cocktails! 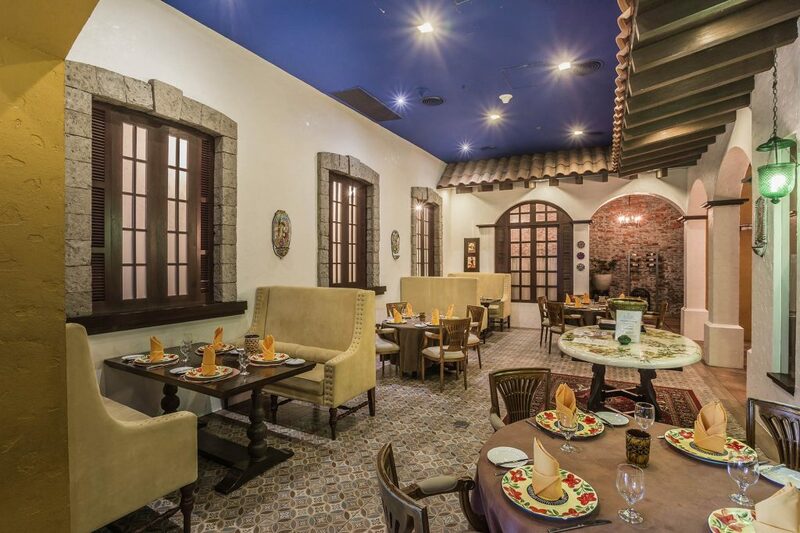 There are nine world-class restaurants at the adjoining City Club, namely Tang Palace, Sakura (Japanese), Toscana Ristorante, Mark’s Prime Rib, Salathip (Thai), Balesin Islander (Filipino), Mykonos (Greek), A Taste of France, and Costa del Sol (Spanish) restaurants. Pretty much every amazing cuisine all over the world is available in the City Club, so you won’t have to roam around looking for your cravings. 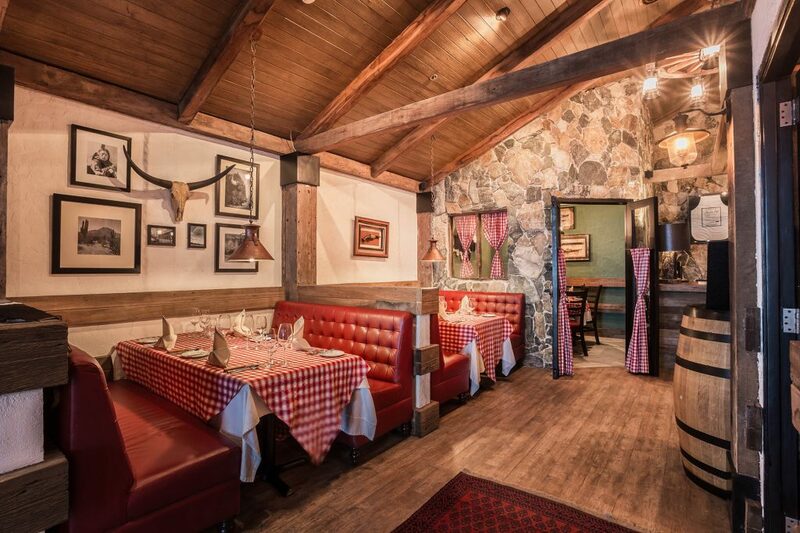 These restaurants are known for their gourmet, mouthwatering meals, leaving you wanting for more. You can also spot these restaurants if you ever go to the Balesin Island Club. Aside from the private dining room, you also have other options as there’s a shopping center located in the same building. Guests of the Alpha Suites are entitled to special charter rates for Alphaland Aviation aircraft, and a special discount at Aegle Wellness Center. You may also book a stay at the exclusive members-only Balesin Island Club and the Alphaland Baguio Mountain Lounges, both of which are sister companies of The Alpha Suites. Alphaland Corporation’s flagship project Balesin Island Club will take you around the world in one place. The 500-hectare tropical island features seven villages namely Balesin, Bali, Phuket, Mykonos, St. Tropez, Costa del Sol, and Toscana–all of which are recreated meticulously from the interior and architecture, as if you’re actually in the origin country. Alphaland Baguio Mountain Lodges, on the other hand, has a three-level Clubhouse Inn that promises a calm stay in the City of Pines. Let the foggy mornings embrace you as you watch the spectacular sunrise. Plus, it has a lovely view of the mountains as the place is elevated about 5,300 above sea level! 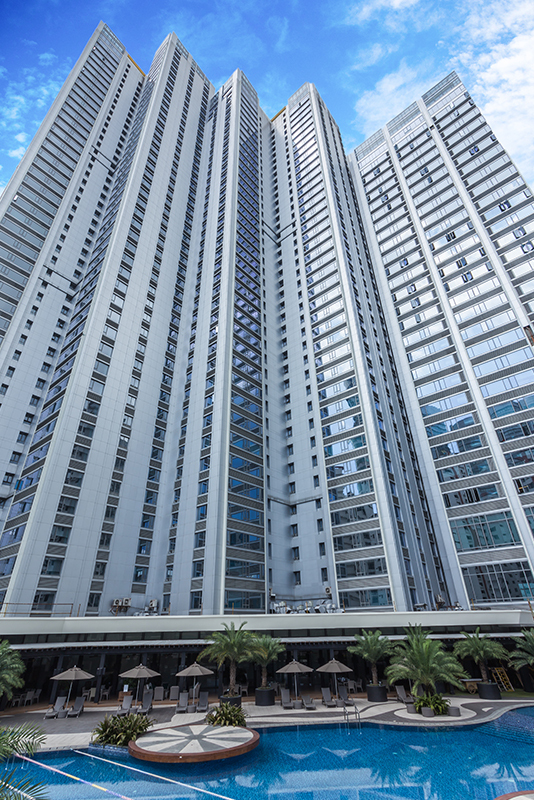 The Alpha Suites is located just along Ayala Avenue, which is relatively near Makati City landmarks such as Makati Medical Center, RCBC Plaza, PBCOM Tower, Ayala Triangle Gardens, The Peninsula Manila Hotel, Makati Shangri-La Hotel, and shopping centers like SM Ayala, Greenbelt, Landmark, and Glorietta. No need to worry if you have a car, too, as it has ample parking with up to 1,000 spaces. Plus, it offers personalized airport pickup and drop-off service for a hassle-free trip. For a luxurious, comfortable stay, The Alpha Suites surely won’t disappoint you. 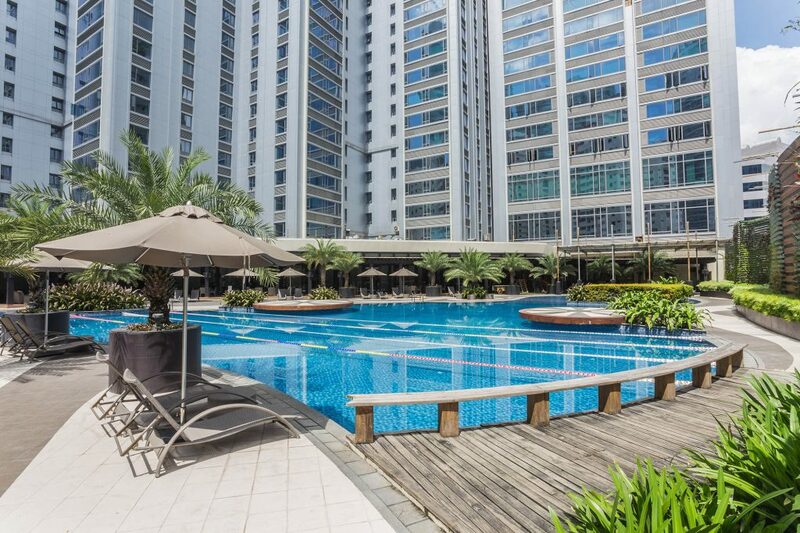 After all, it’s hard not to fall in love with its world-class amenities and facilities! Images courtesy of The Alpha Suites.